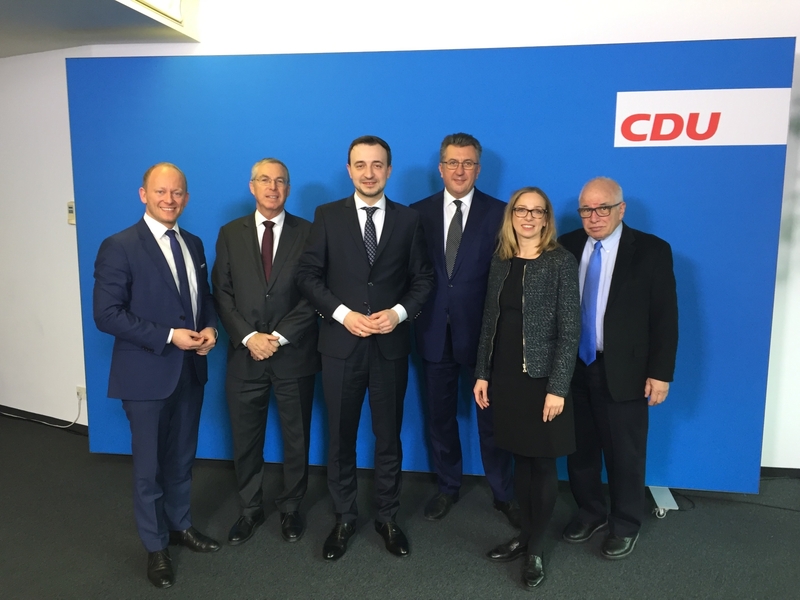 The legal affairs delegation comprised members of the German Bundestag, legal experts and special guest Vice President of the German Constitutional Court. 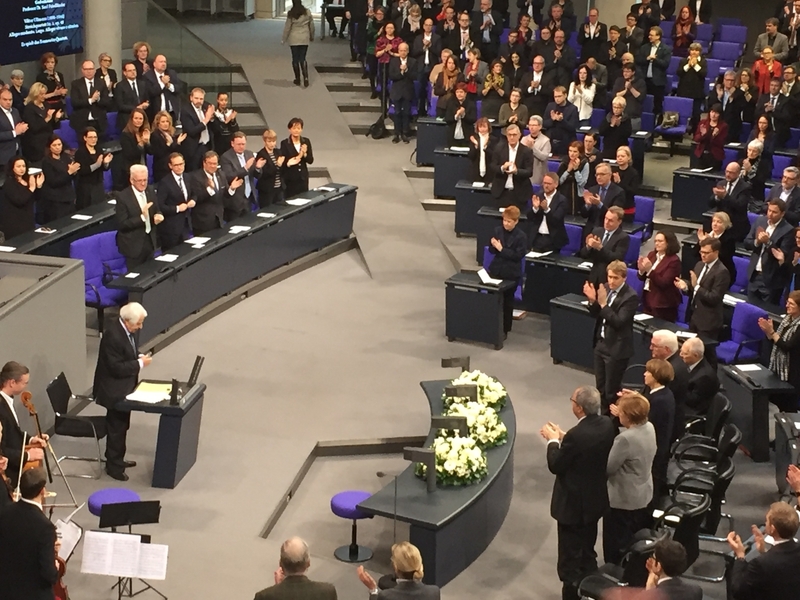 ELNET-Germany commemorated the victims of the Holocaust in the memorial ceremony of the German Bundestag. 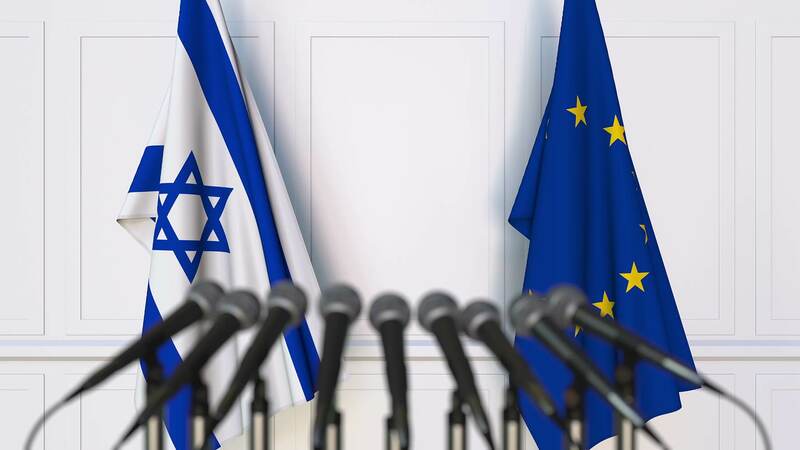 The discussions focused on the current status and possible perspectives for Israeli-German political relations. 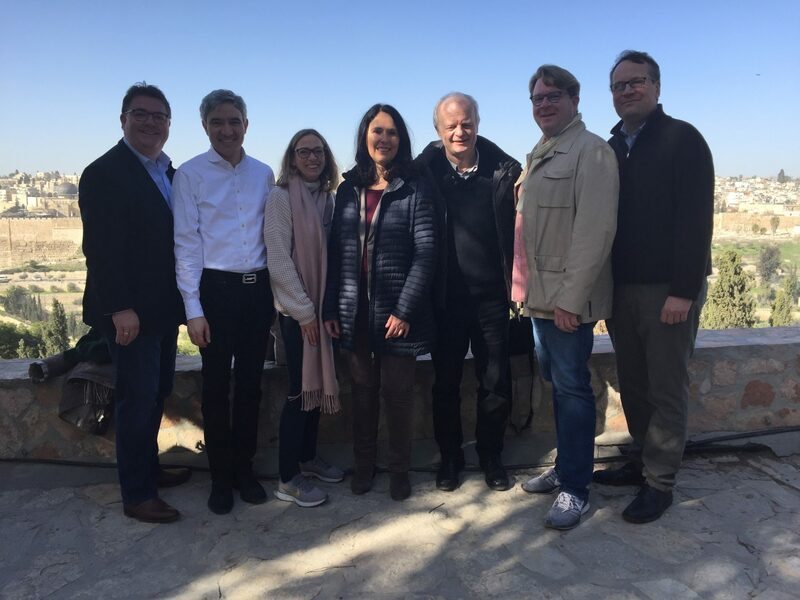 In October 2018, ELNET Germany brought to Israel a party-overarching parliamentary delegation. 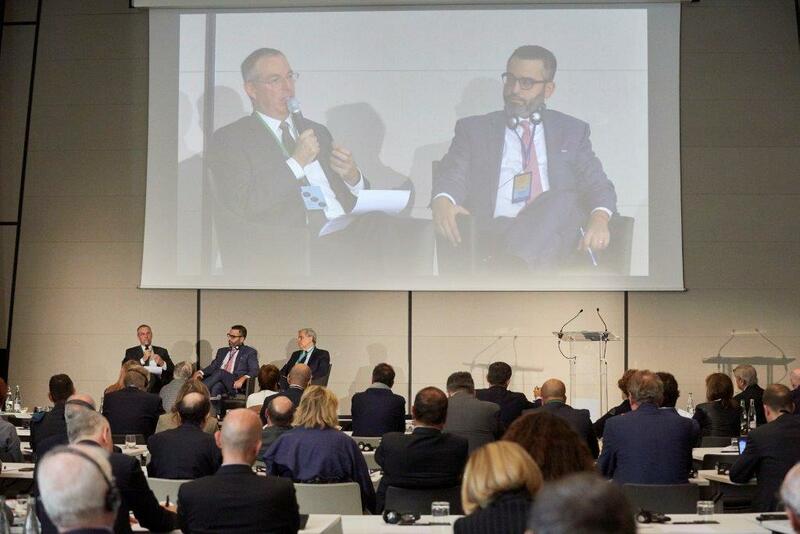 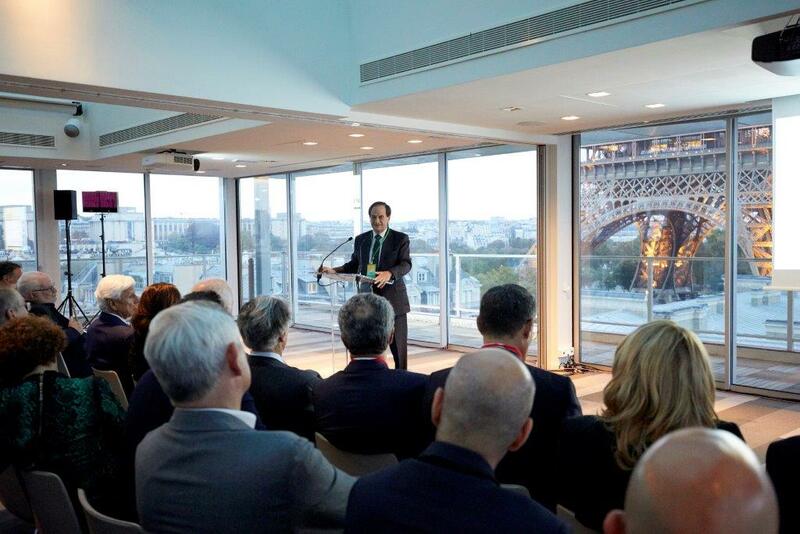 Summary of the discussions at the first ELNET International Policy Conference in Paris. 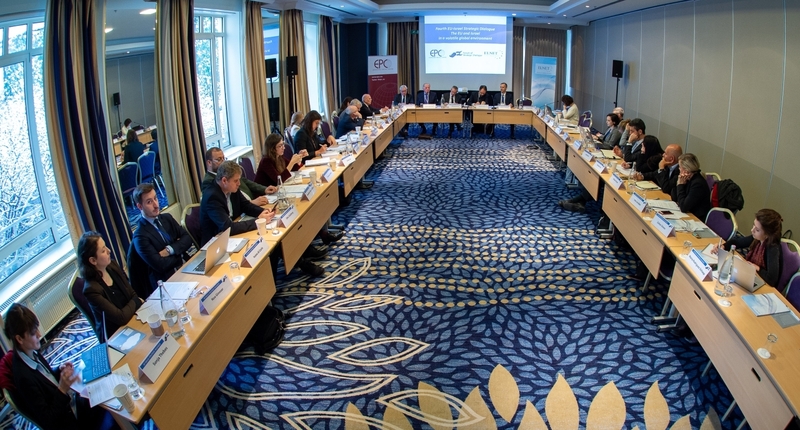 Photo gallery from the first ELNET International Policy Conference – EIPC 2018. 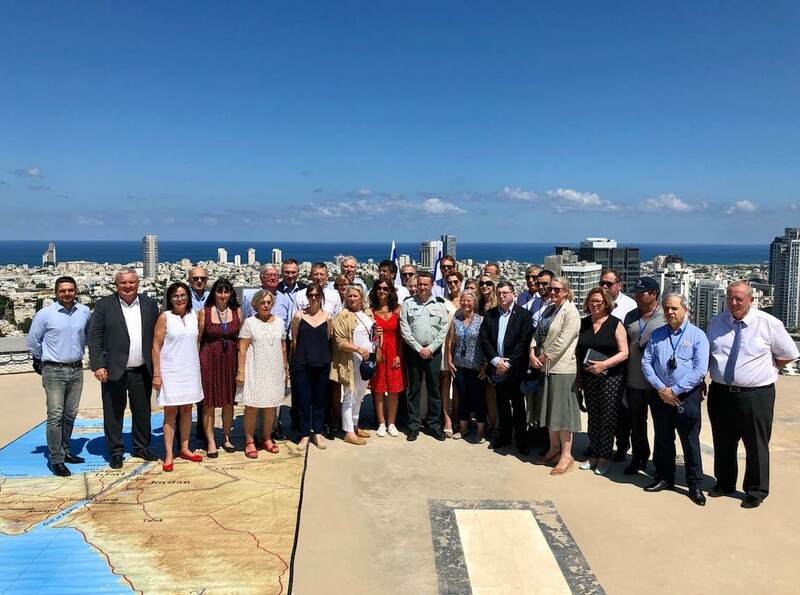 A delegation of 31 French parliamentarians visited Israel from June 30 to July 2 as part of the “France-Israel Friendship Mission”. 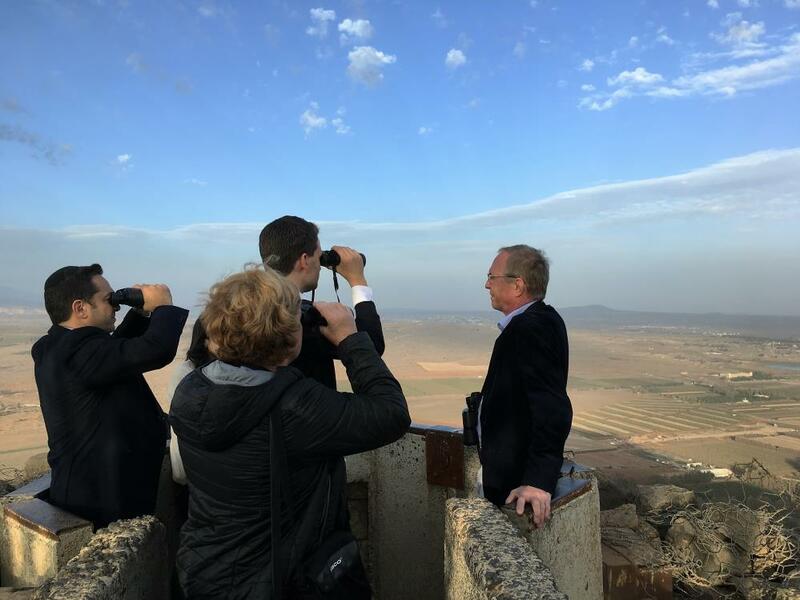 Israel’s strategic location at the crossroads of Europe, Africa and the Middle East and its unique experience provide opportunities for cooperation in various areas.